Right before the election in November, I ran down a list of what my predictions were for each S&P sector based on either candidate winning the election. Obviously Trump won, so we can only measure my success for his predictions, and not the ones for Hillary. 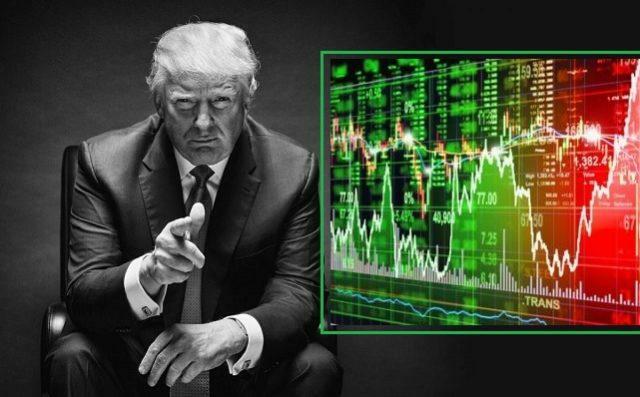 One thing is clear, the market really likes having Trump as the President, as the market has been a big run since November. All the data is from 11/9/16 through mid-day on 8/3/2017. I think this was a good prediction, although it is the one sector that I am the most nervous about putting money in right now, simply because of the uncertainty of the future of how health insurance will be handled. This one I got right, the Utilities sector is thriving in a new, less-regulated environment. It probably doesn’t hurt that manufacturing is coming back to America and factories are gearing up production, as those are the sector's biggest customers. This was a no-brainer. More people working means more cash to be spent on discretionary items. Retail may be hurting right now, but the American consumer is alive and well and spending money. I won’t say I got this one wrong, as 6% in less than a year isn’t terrible performance, but relative to its peers, consumer staples has lagged. This hold probably should have been a sell, although the first month after the election the sector was doing well. Then in mid-January the sector started to decline and is just now looking like it may recover somewhat. This one seemed to be a no brainer to me. I can’t think of a reason why industrials wouldn’t get better under Trump. A hold wasn’t bad advice here, but I could have put a buy instead. Most of that performance came in around the election, and the sector has leveled off somewhat this year. Not stellar performance here, but real estate is still increasing in value under Trump, just not at the same rapid pace we saw in the last 3-4 years. No prediction due to his policy on infrastructure rebuilding being very close to Hillary’s. No prediction because I didn’t see a clear differentiator between Trump and Hillary.